Aureliarita Marcellus is one of the faces of Africa Web TV. 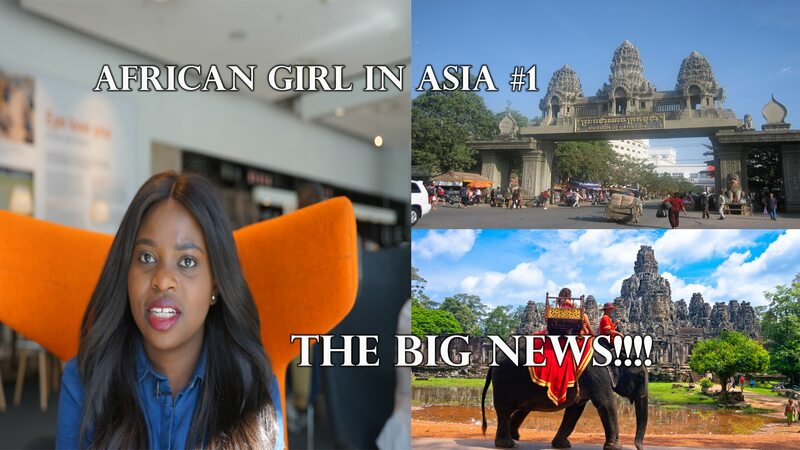 In the next 4 months, she will be living and working in Cambodia! During her stay there she will try and keep you informed about her journey. Subscribe to the channel and leave your comments to stay in touch.